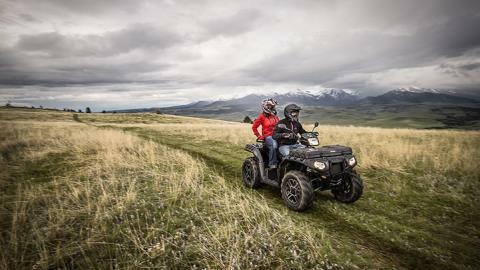 POWERFUL 88 HORSEPOWER PROSTAR® 1000 TWIN EFI ENGINE: The 1000 Twin EFI engine with a SOHC cranks out 88 HP. 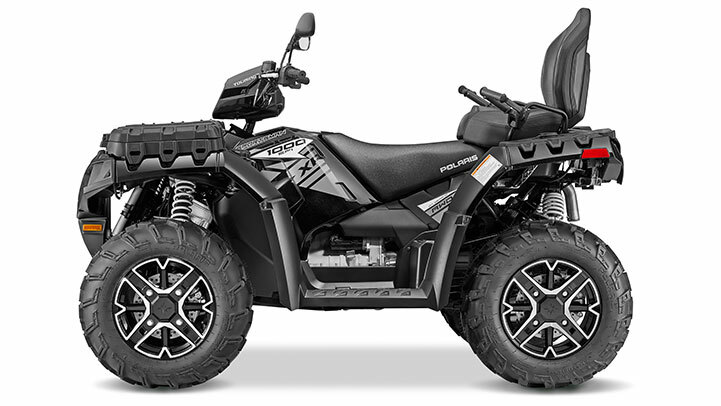 It delivers outstanding acceleration off the line with incredible power to the ground. 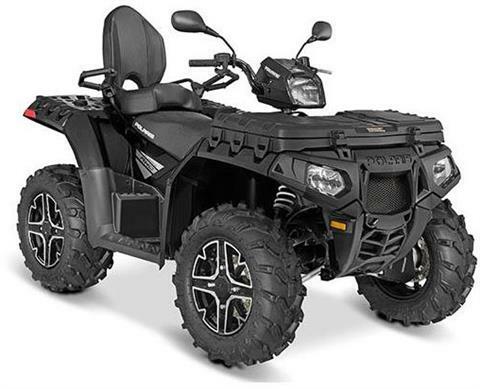 This big bore features a 270-degree offset crankshaft and dual balance shafts for awesome power that remains incredibly smooth and vibration free. LOCK AND RIDE STORAGE SYSTEM: The Polaris Sportsman Lock and Ride Accessory system allows you to adapt on the fly and accessorize your ATV to tackle any task you throw at it. 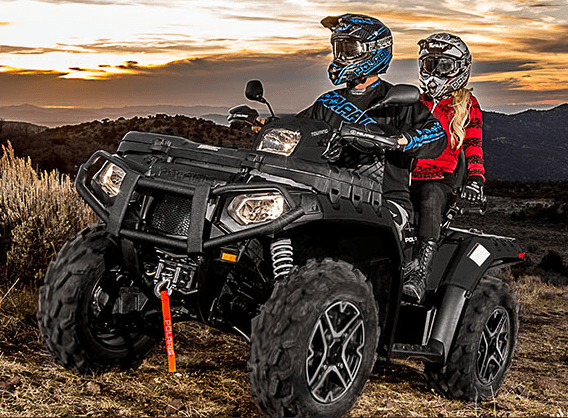 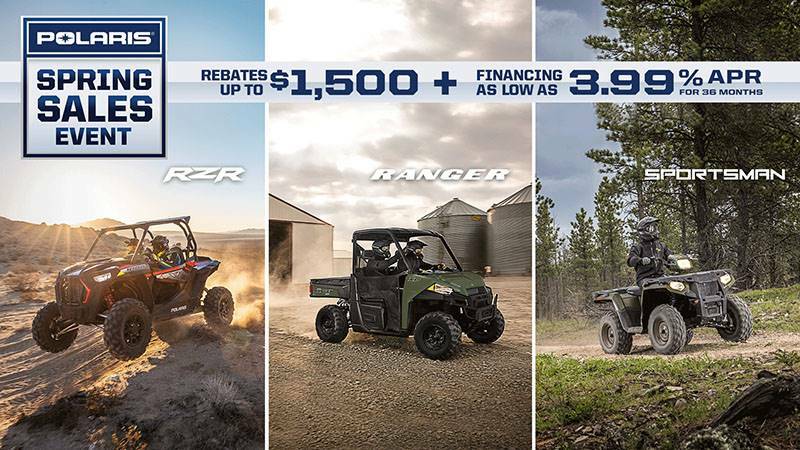 Sportsman ATVs have hundreds of Lock and Ride accessories to convert your vehicle from a trail machine, to the ultimate work or hunt machine in just seconds. 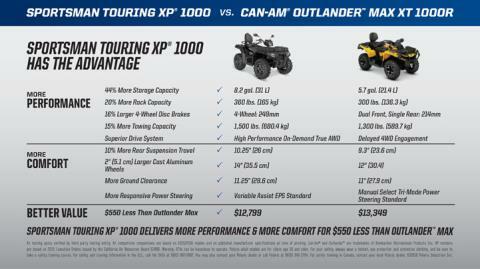 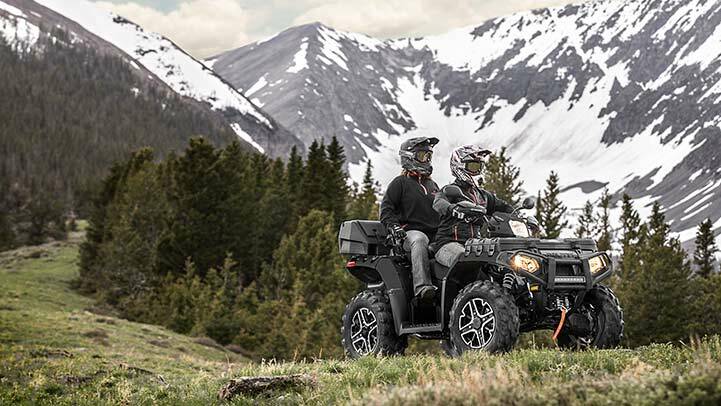 When you need an ATV that can adapt to any task, you need a Sportsman. 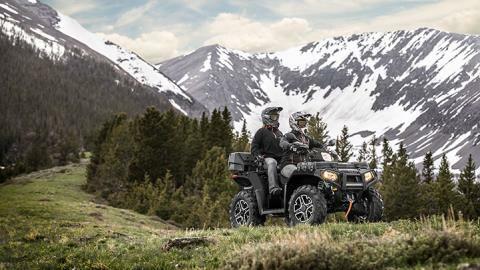 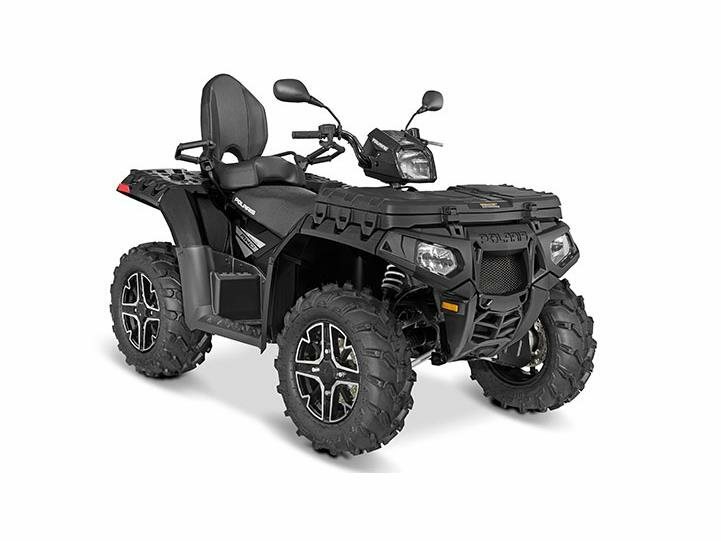 VARIABLE ASSIST ELECTRONIC POWER STEERING: Polaris Sportsman’s variable assist power steering system is designed to deliver all-day comfort and control in every application. 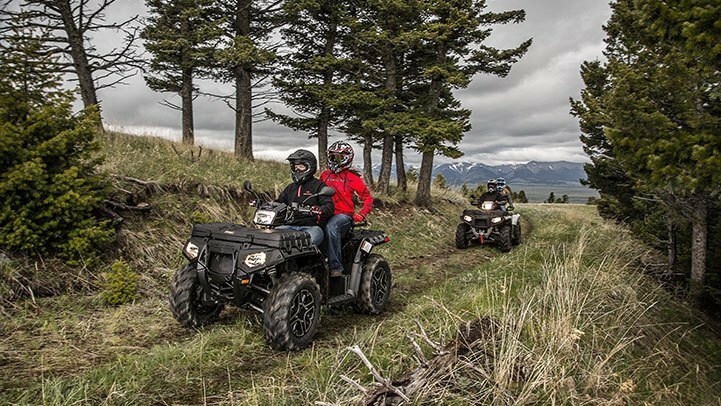 While Can-Am’s DPS forces riders to manually select their level of power steering assist every time riding conditions change, Sportsman’s system automatically adjusts based on riding conditions- no manual adjustment requires. 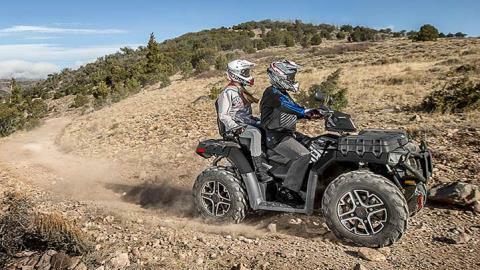 This means effortless low-speed technical maneuvers and excellent rider feel and control at high speeds.